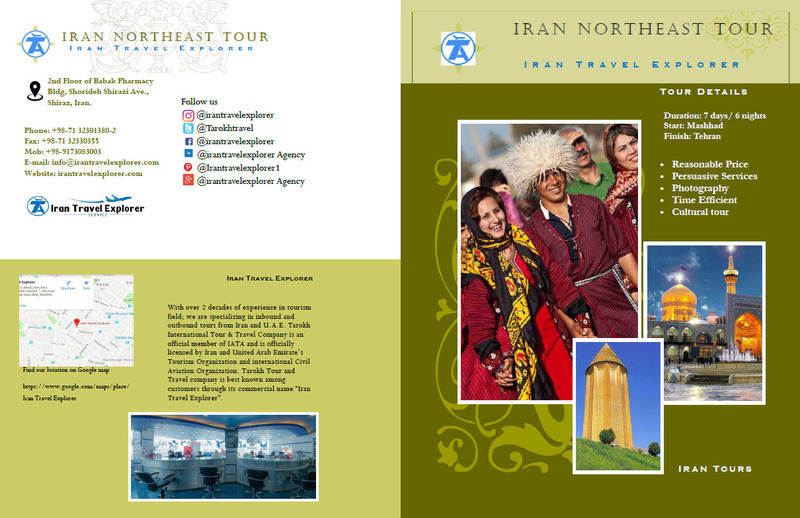 Pilgrim ,Caltural & Adventure Tour to Mashahad to visit Imam Reza Holy Shrine – Turkmen Sahra – visiting beautiful nature of north of Iran and enjoying the pure culture of Turkmen people. You will meet and assist with your driver and guide in Bajgiran border. After that you will transfer toward Quchan to get rest for a while and eat lunch. After a short rest drive toward Mashhad. Overnight Mashhad. Attention: Depend on your arrival time, your transfer will be managed. 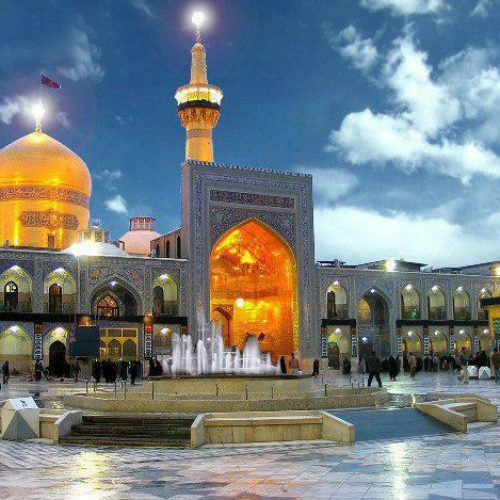 If you arrive Bajgiran border before noon you will spend night in Mashhad otherwise you accommodate in Quchan. 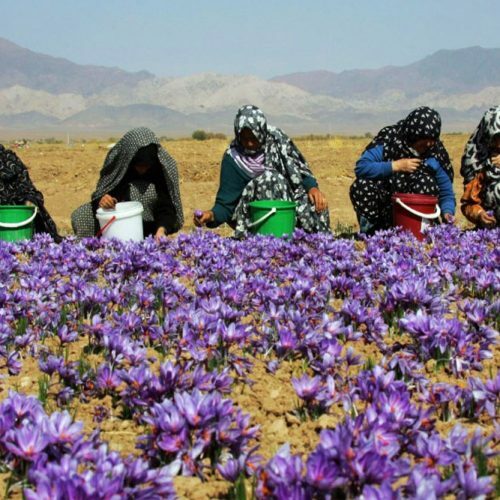 Meet the guide in the lobby of hotel to start the tour by visiting Saffron Farm early in the morning near Tus. 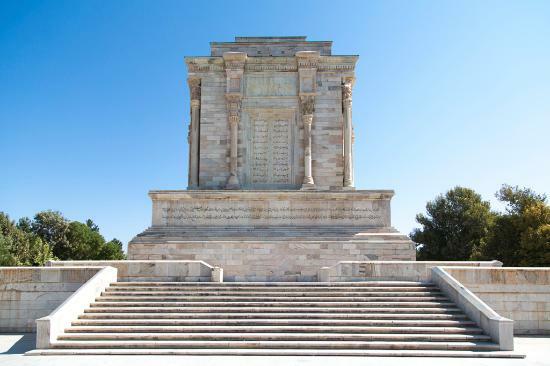 You will also visit Ferdowsi Mausoleum. 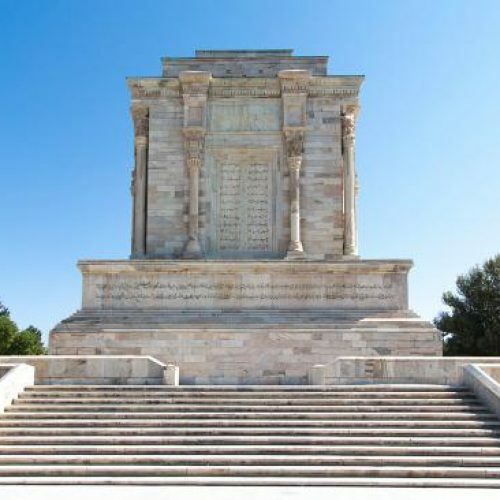 Ferdowsi is the author of Shahname (the Book of Kings) that is the national epic of Iran and arguably the most influential work of Persian literature. 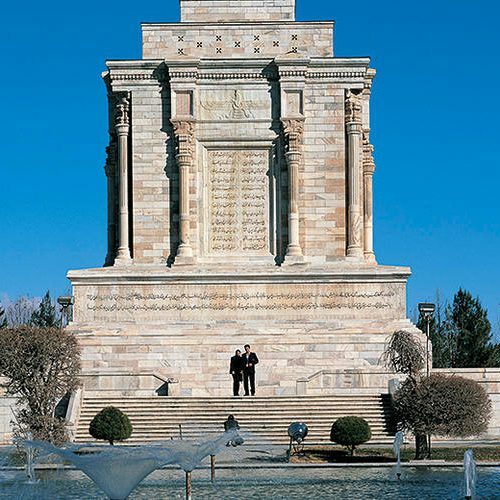 His Mausoleum was built in the style of the Achaemenid architecture, and is particularly similar to the tomb of Cyrus the Great in Pasargadae with a Zoroastrian symbol on them both, known as Farvahar. 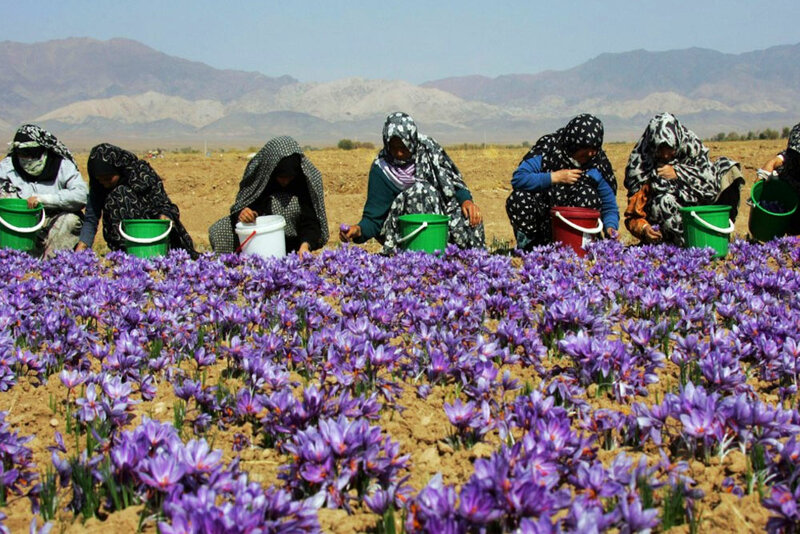 Attention: The Saffron harvest is depend on the situation and weather so please consider that the visit should be recheck with farmer one month earlier before the tour if it is possible to visit or not. After breakfast leave hotel toward Neyshabor. 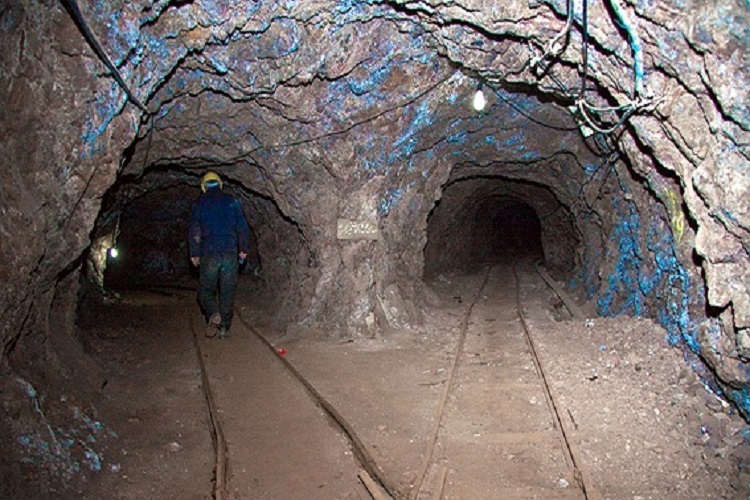 In Neyshabor you will visit amazing Turquoise mine. Neyshabur Turquoise is the finest in the world. For at least 2,000 years, Iran and Neyshabur has remained an important source of turquoise which was named by Iranians initially “Pirouzeh” meaning “victory”. 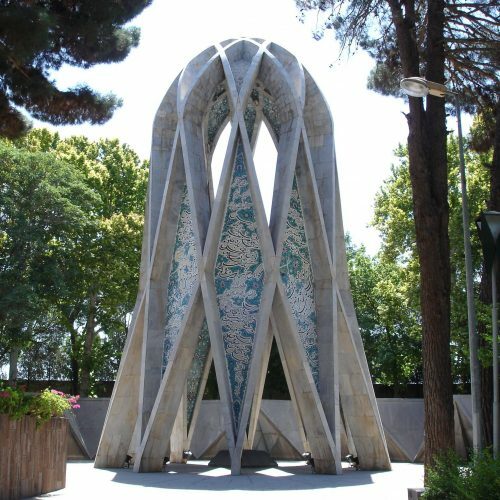 After that you will also visit Omar Kahayam Tomb who was a Persian mathematician, astronomer, philosopher, and poet, who is widely considered to be one of the most influential scientists of all time. 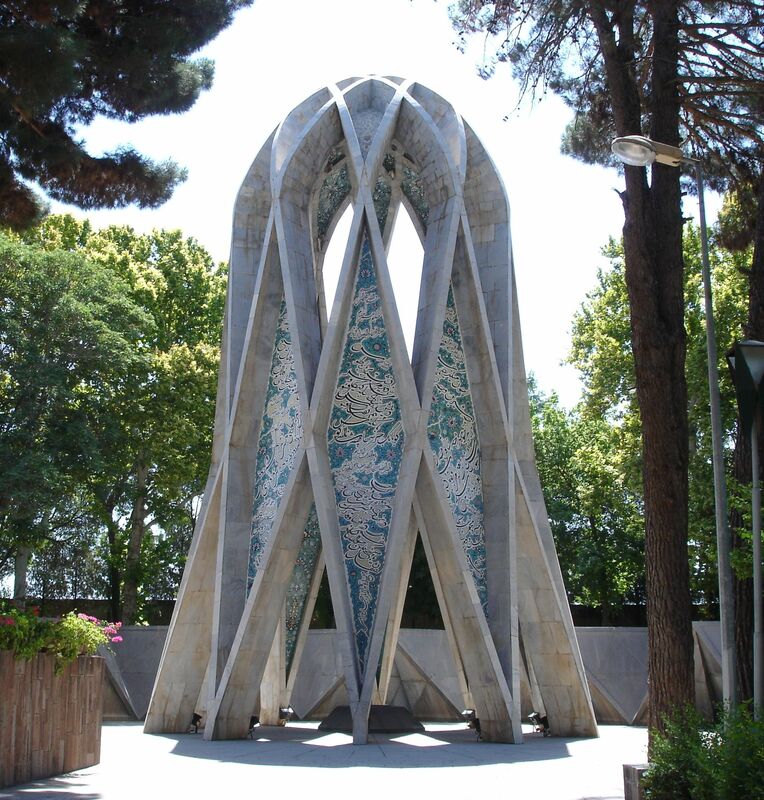 Regarding Khayyam’s abilities In Mathematics, Astronomy and Literature his burial was designed in a way that reflects his abilities. His burial has 10 columns; Because 10 is believed to be the basis of numbers, being the first two digit number as well. 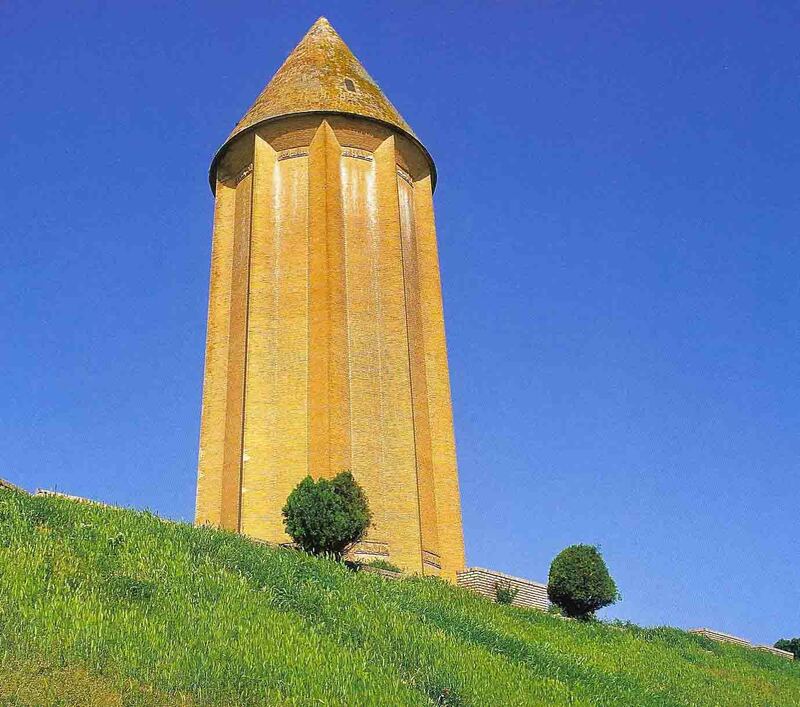 The roof of the burial is shaped like a star from which the Neyshabur sky can be observed. 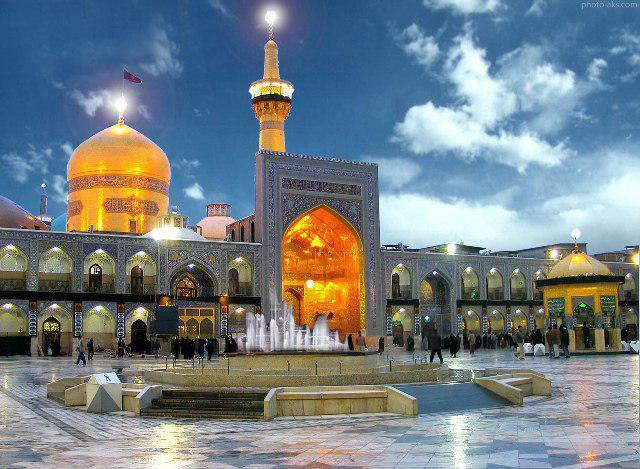 Overnight Mashhad. After breakfast and check out hotel you will meet the driver and guide to transfer to Gonbad Kavous. En route you will visit Kalaleh a beautiful village. You will also experience the horse riding by Turkmen horse, the most beautiful native horse to Iran . In Gonbad Kavous visit Gonbad-e Qabus which is particularly famous for its brick tower, the Mil-e Gonbad, dating back to 1006, built as a tomb for a Ziyarid prince. It rises 72 metres, and is one of the tallest brick towers in the world. Overnight Gonbad Kavous. 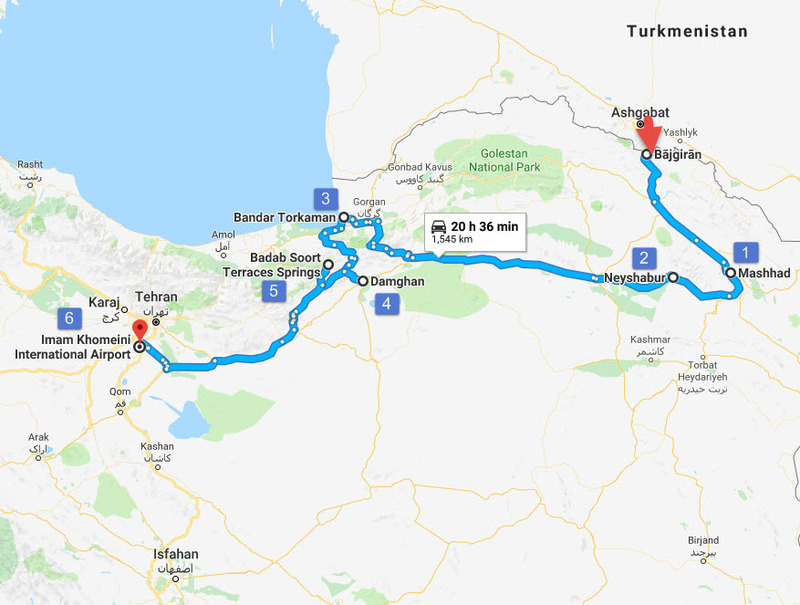 You are going to drive toward Bandar Turkman, the caviar capital of the world that lies on the westernmost part of Golestan Province. 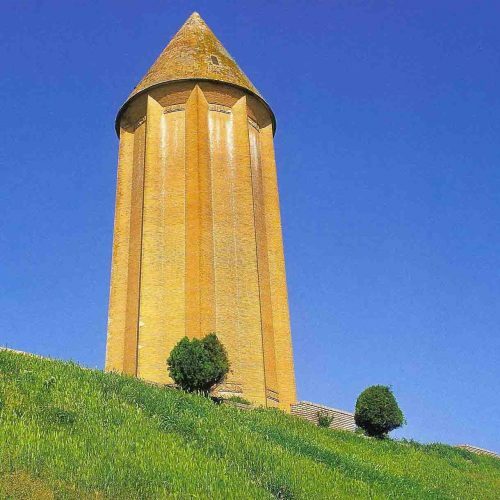 En route you will also visit Jorjan a historical village, Azad Shahr. Its beautiful nature will amuse you. 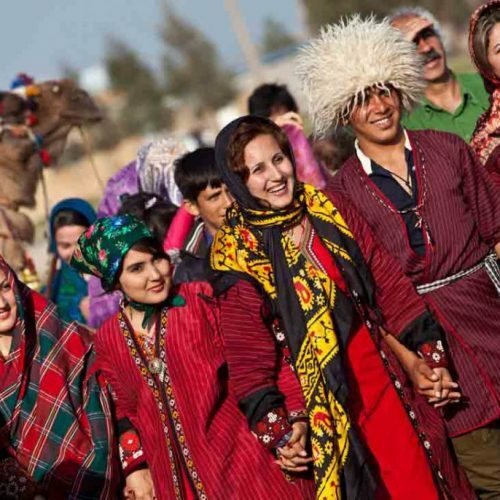 For centuries the Turkmen lived as nomadic herdsmen. In more recent years, however, many have changed to a semi-nomadic lifestyle, living in permanent homes as well as in tents. 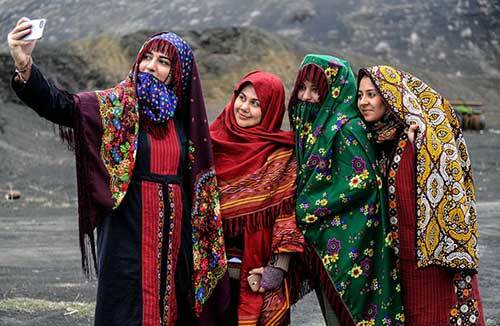 Turkmen are also well known for making beautiful carpets and rugs. 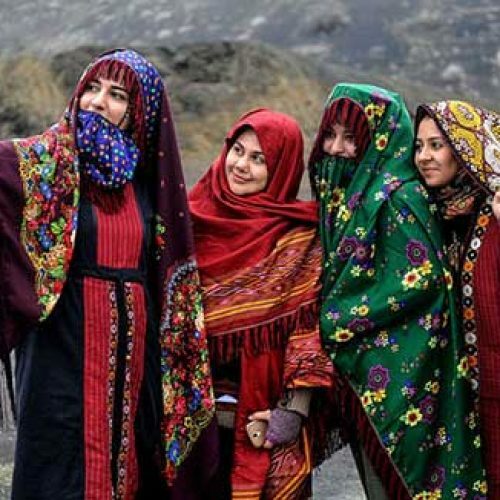 You will visit Gomishan village to get familiar with unique Customs of the people, certain ethnic groups compared to other ethnic groups, different types of traditional house back to Qajar dynasty. You will get familiar how to build „‟Gortkmeh‟‟. 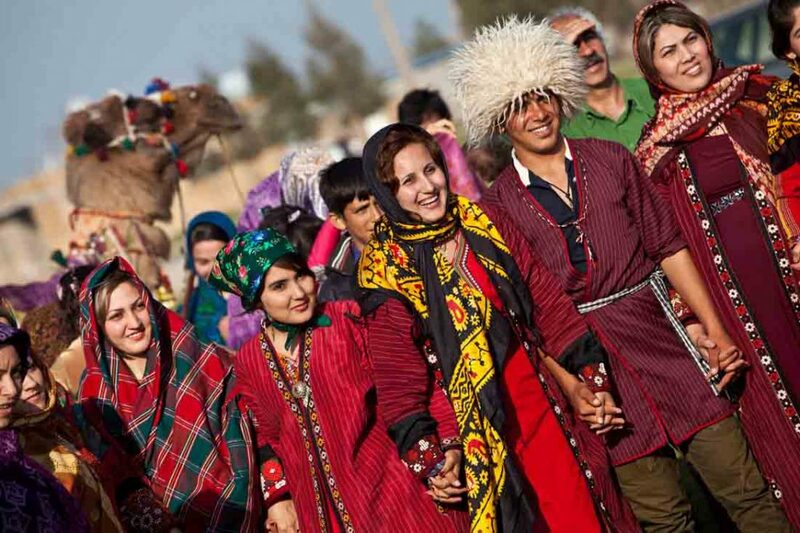 Turkmen have a specific tradition for its erection. In the following visit Simin Shar and Gelefshan (Mud volcano). 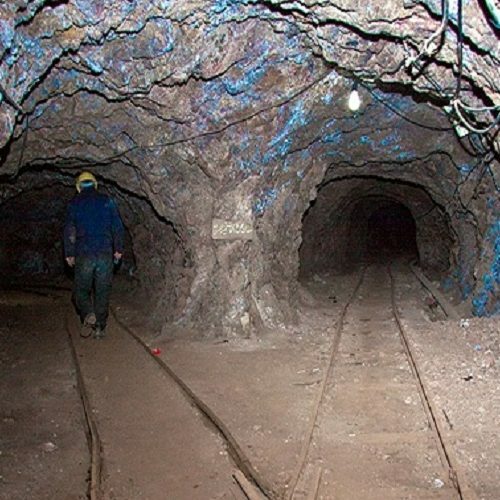 At last you will visit Ashuradeh island, the capital of Caviar. It is covered by lush foliage and welcomes those who like to sit beside its tranquil waves and watch the sea birds, inspect local handicraft, and animals. The islands market displays the traditional life in Bandar Torkaman. You could Expect to find prayer cloth, felt carpet, handwoven carpet and exquisite cushions and carry them back to your city as a souvenir in Ashuradeh island. Overnight in Eco lodge. Driver toward Shahroud to visit the Chahjam desert, Bastam, Abr village, Damghan and its pistachio farm. Overnight Damghan. 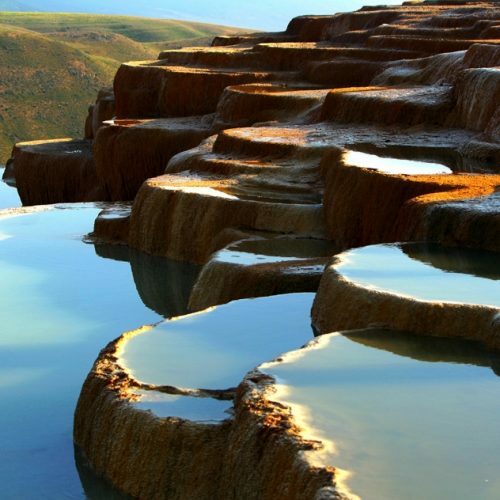 In the last day you are going to visit Badab-e Surt, one of the hot springs spews salty water that when the light hits the terraces just right, it makes the puddles glow with the red, orange, and yellow tones found in the underlying rock. Reflections from the sky and clouds above will sometimes add swirls of blue and gray to the mix, creating a watercolor palette bursting with rich natural hues. 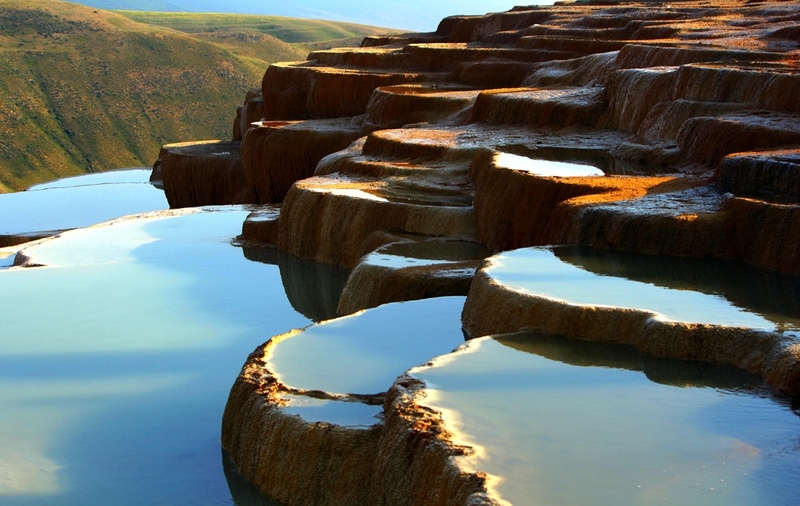 At last you visit Alanadan Lake and drive directly toward Tehran for departure. You are taking your departure flight in Imam Khomeini airport to leave Iran with wonderful memories.